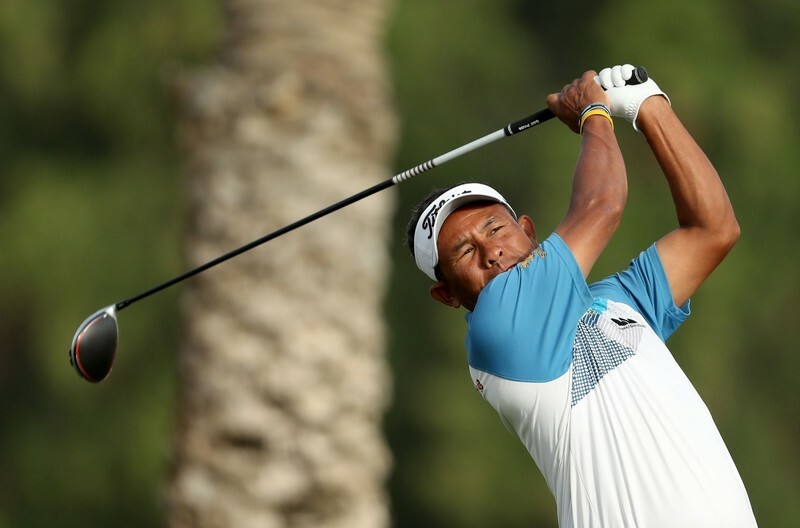 Yes, age is just a number and Thailand’s Golf veteran 49-year-old Thongchai Jaidee fits the bill to the T.
Thongchai, playing his 19th Desert Classic in a row, had his best-ever start at the event with six-under 66. It could have been even better but for the double bogey on the closing 18th hole at the Majlis Course at Emirates Golf Club. Thongchai, who hits 50 in November 2019, and has won 13 times on Asian Tour and eight times on the European Tour wins, chose to shoot his best-ever in the Dubai Classic on the same day as the Asian Tour announcing the fourth staging of his Thongchai Foundation 2019 event on Asian Development Tour. Thongchai admitted I didn't play well last year. Putting sucked, but this week I think I am more confident. My putting is getting better. Thongchai, a three-time Asian Tour number one and an eight-time winner on the European Tour, expressed his excitement for the return of the event which he hopes will continue to unearth new talents from Thailand. 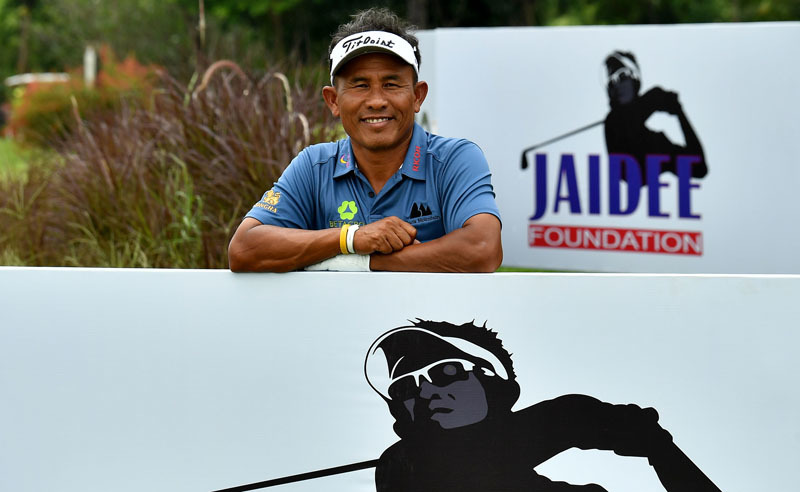 “I formed the Thongchai Jaidee Foundation in 2009 to give access to the game of golf to the underprivileged. I have achieved so much in my career and I just want to give back to the golfing community that shaped my career. “Thailand has produced world-class players like Kiradech, who was the Asian Tour number one in 2013 and has become the first Thai to earn a full PGA Tour card. I hope sponsors will continue to support events like these and encourage the growth of talents in the region,” said the 13-time Asian Tour winner.